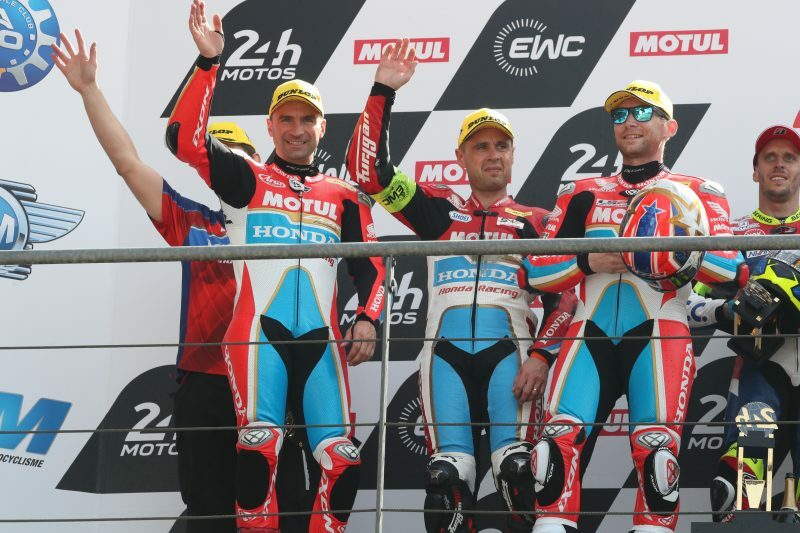 Fresh off the back of a second-place finish at the Le Mans 24 Heures Motos, the Honda Endurance Racing team has arrived at the third round of the FIM Endurance World Championship in Slovakia this weekend (10-12 May), with the podium firmly in its sights. The 8-hour race will take place at the Slovakia Ring, situated near the country’s capital Bratislava. 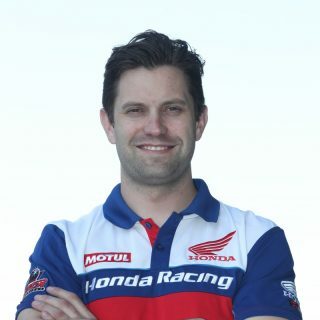 At 6km long and with 14 corners, the track will present a fast and technical challenge for Honda’s endurance specialists Gregory LeBlanc, Sébastien Gimbert and Erwan Nigon, but the three Frenchmen are more than ready to take it on. 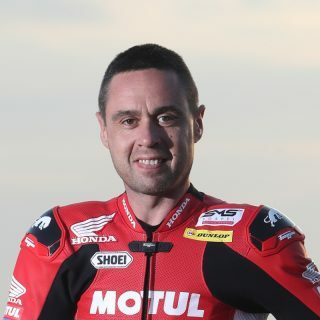 The team has already clocked up two podium finishes this season aboard the Honda CBR1000RR Fireblade SP2, with a third-place at the Bol d’Or and a second-place at Le Mans. The crew and riders are now hoping to go one step further in Slovakia by claiming the race victory. The 8 Hours of Slovakia Ring will begin at 14.30 CEST on Saturday 12 May. It’s a very good feeling to be going to Slovakia after the second place finish at Le Mans. For me, the Fireblade was perfect there and I hope we can continue in such a positive way this weekend. Everyone in the team worked so hard and I think we really deserved the podium. We’ve had a third place and a second place – now it is time to go for the win! Le Mans was crazy, going from 38th to second place, but it showed how we work very well together as a team and how good the Fireblade really is when we needed to push hard. Now we go to Slovakia in a really good position. I am excited to get back on the bike. Maybe we can even get the win this time! I am feeling very positive after Le Mans. 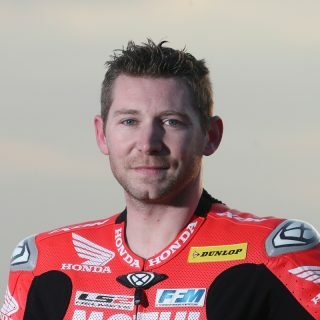 The CBR was very good and I felt very strong on the bike. I hope that we can find the same feeling in Slovakia because I am sure we can get another great result. The whole team is working so hard and I’m really looking forward to this weekend to see what we can do. With two podium finishes under our belt, we’re going into Slovakia in a really strong position. Le Mans was not all plain sailing, but it proved that as a team we have what it takes to fight for the results we deserve. 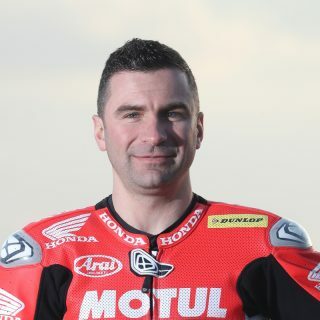 I have no doubt that with the combination of the riders, the crew and the Fireblade, we are in with a real chance of securing the victory at Slovakia.